Check back often to see used Yamaha motorcycles classifieds as soon as owners post them. The advertisements or want ads that you find on this page are submitted via the form below by individuals. Our goal is to offer a free online bulletin board where motorcycle enthusiasts can buy, sell or trade their used Yamaha parts, scooters or motorcycles without being charged a commission. If you have a service or some used gear or equipment that you want to offer or sell, this is one of the easiest places online to get your stuff moved with very little effort on your part. And did I mention that the service is free of charge? All you have to do is fill out the form below and upload your pictures of the Yamaha if you have one handy. Want to Buy Used Yamaha Motorcycles? LIST YOUR USED YAMAHA FOR SALE! 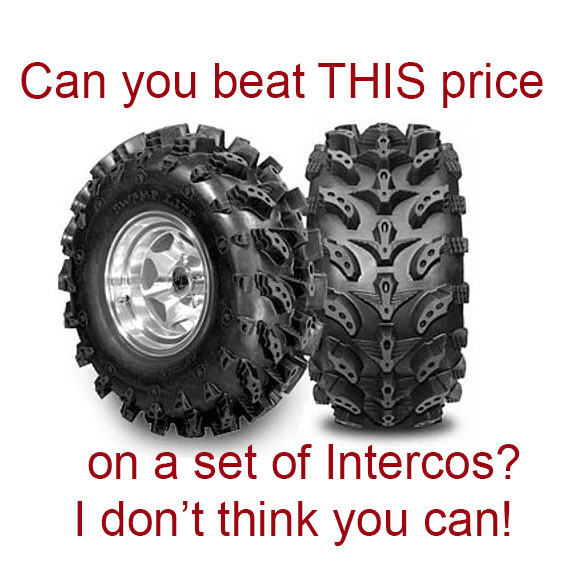 We will be listing more used Yamahas and ATVs so check back often. There are some really good recommendations on how to shop for and buy Yamaha motorcycles online through auctions. I suggest you do your homework on how to avoid scams and defective bikes. If you wish to list your PRIVATELY OWNED scooters, dirt bikes or used Yamaha parts for sale, you can email your description of your bike to us and we'll list it here for free! Return to GoGoCycles.com for more excellent bargains on used motorsports equipment. Read our fraud prevention tips that may help you to avoid getting scammed on what seems to be a discount price on a used Yamaha motorcycle.